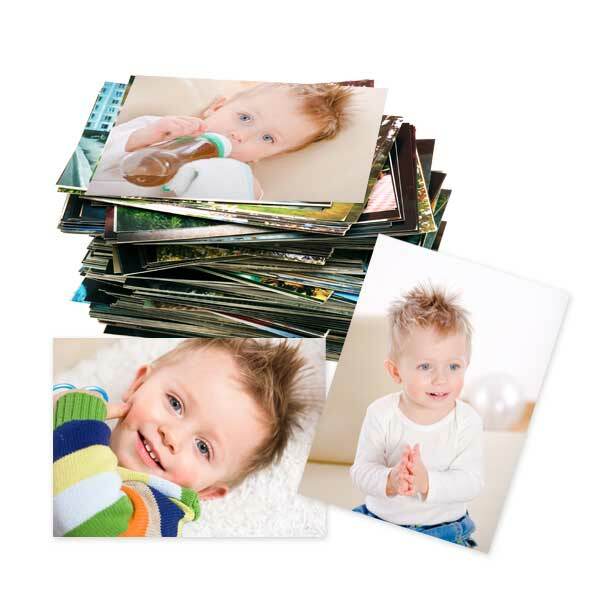 Our digital no crop photo prints are perfect for preserving your digital camera and smart phone photos! Print photos directly from your phone or tablet in minutes and have them delivered right to your door. Our 4:3 photo prints can be displayed in a favorite frame or added to your family album. Don’t let your favorite photographic moments go unnoticed. Print them and preserve them for future generations! Looking to share your memories? MyPix2 is a site where you can print wallet size prints as well. Order sets of pictures to send out to family and friends and keep some extras for a rainy day. MyPix2 makes photo processing simple, no matter the occasion!